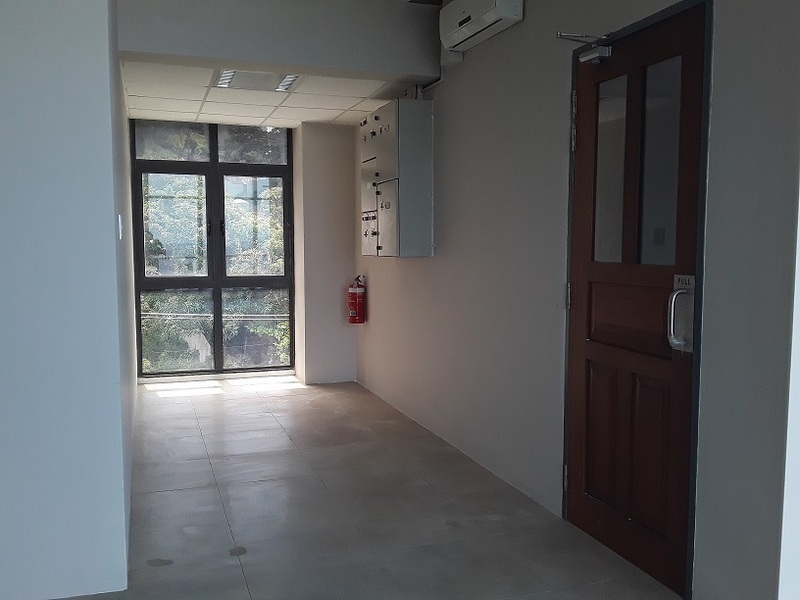 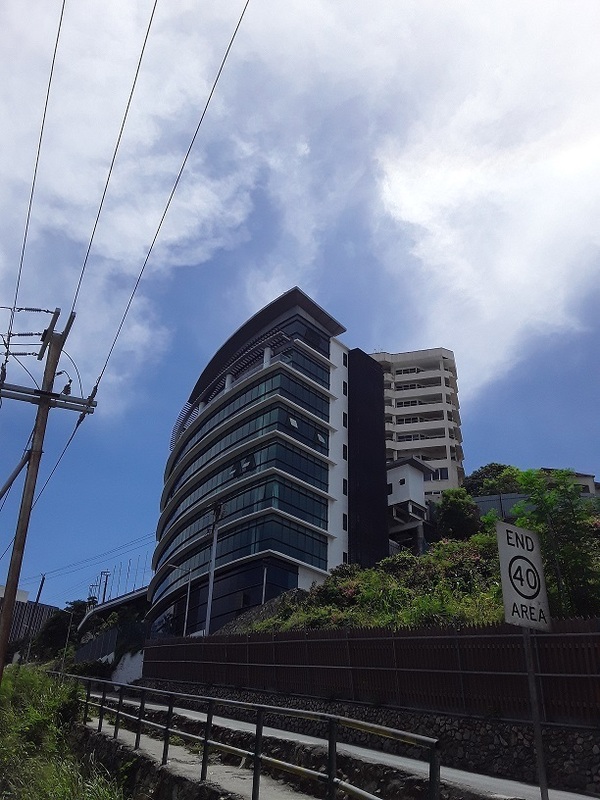 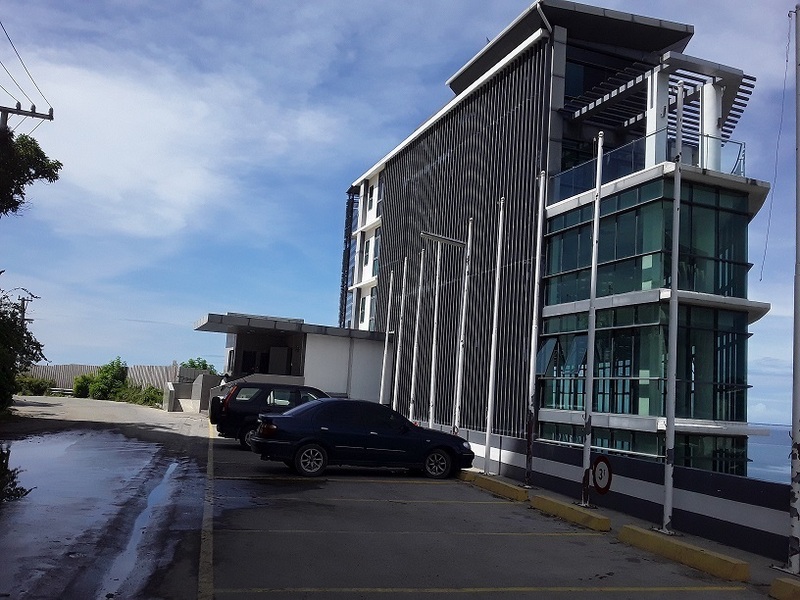 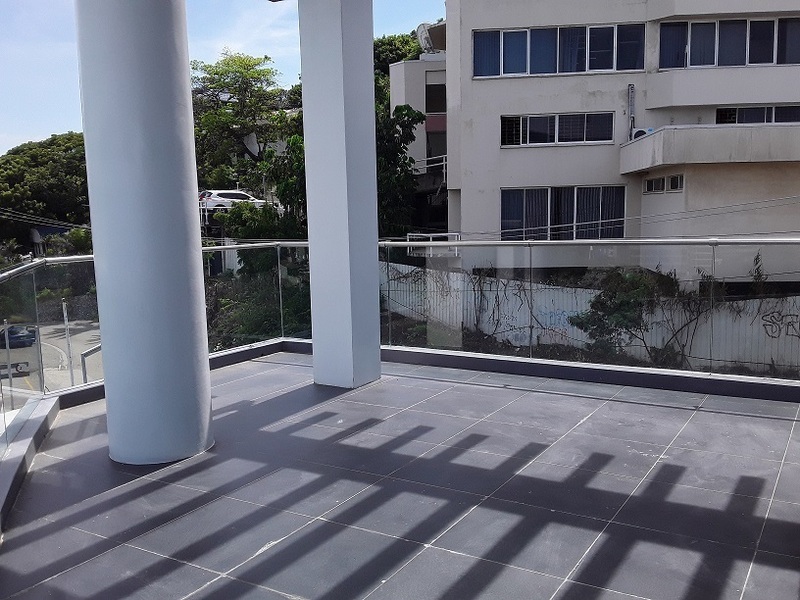 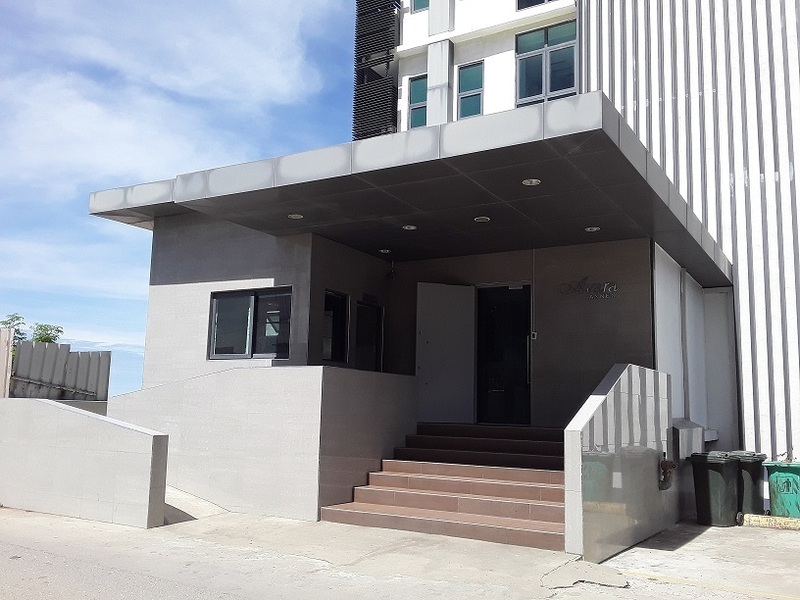 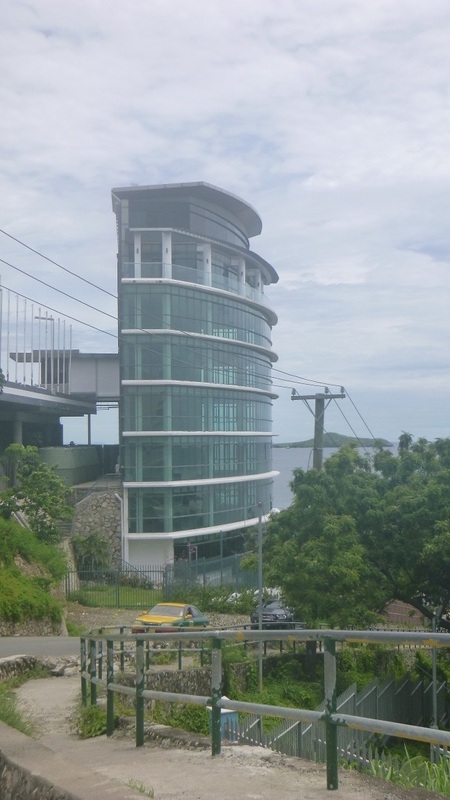 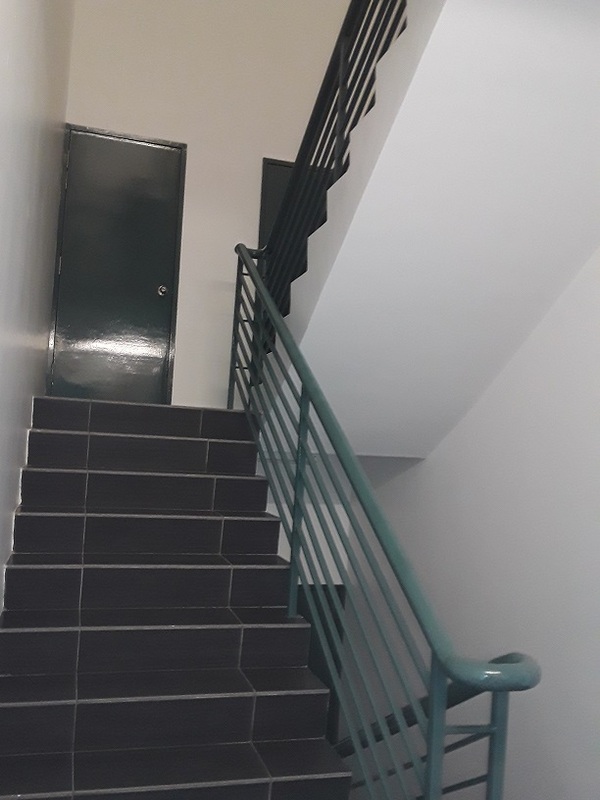 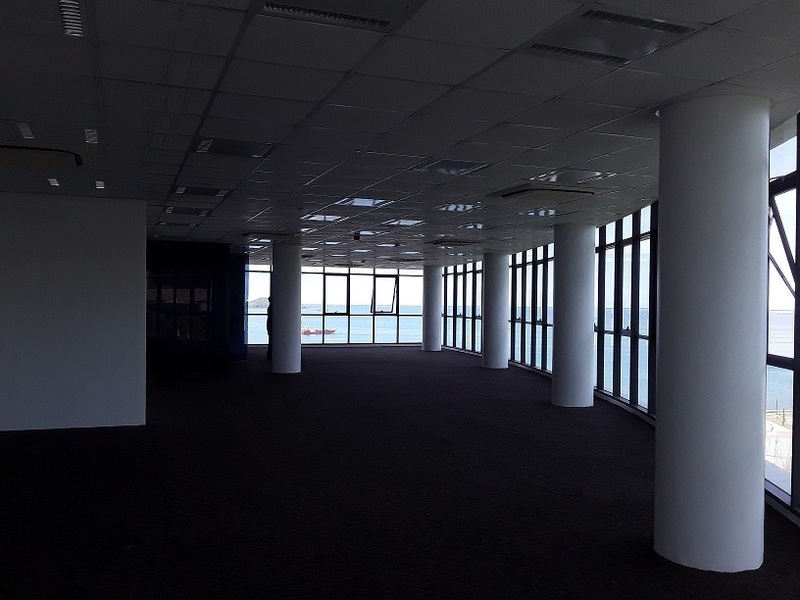 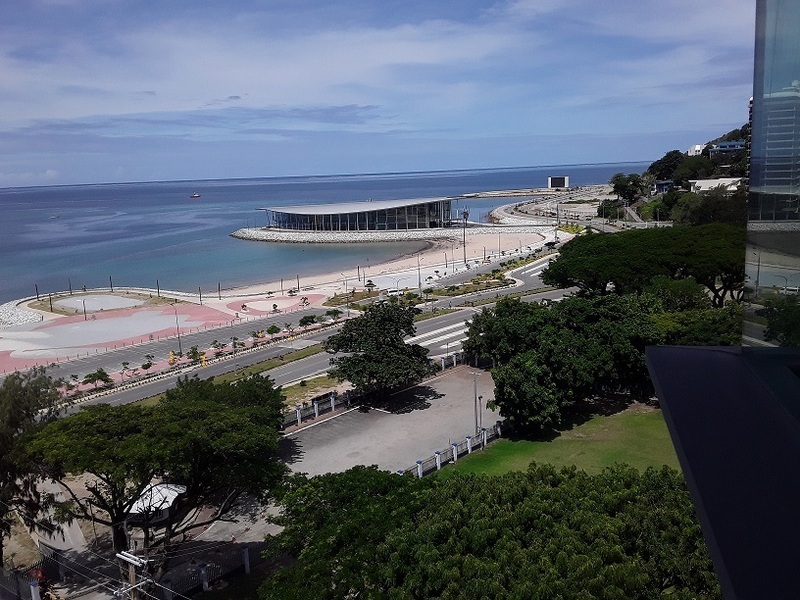 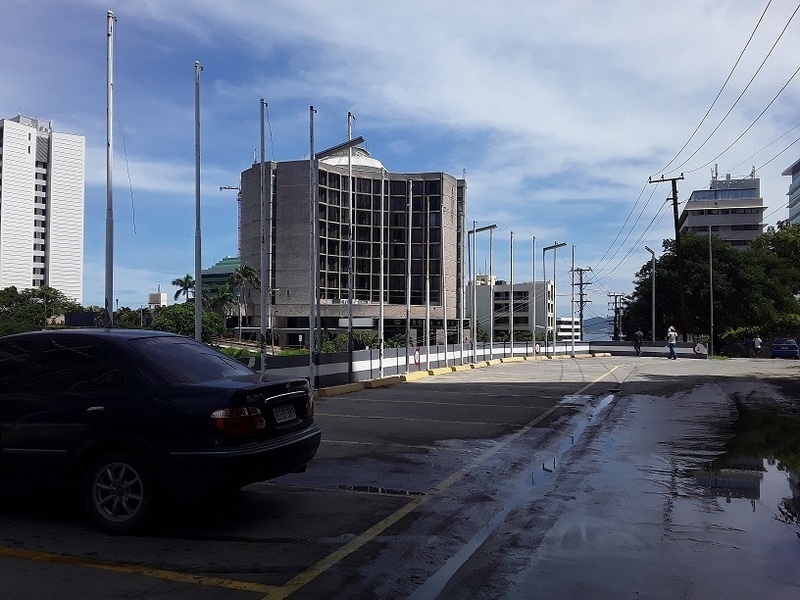 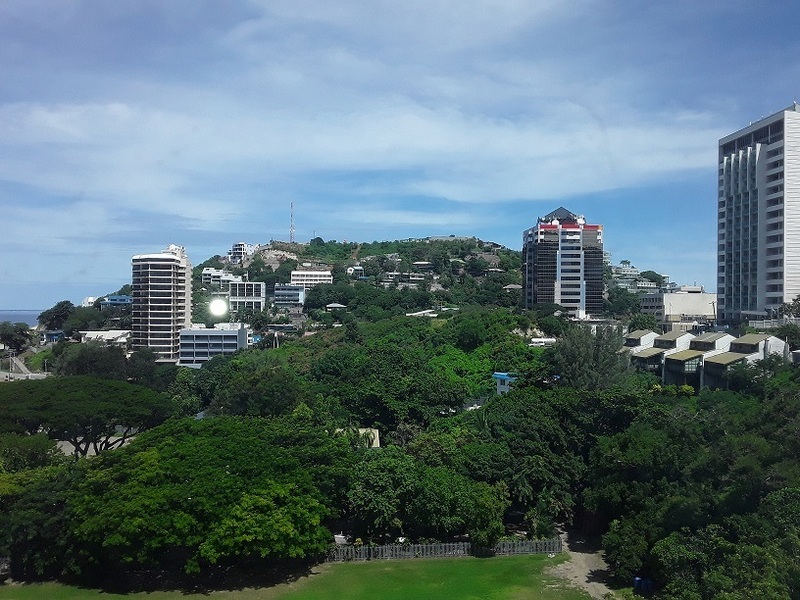 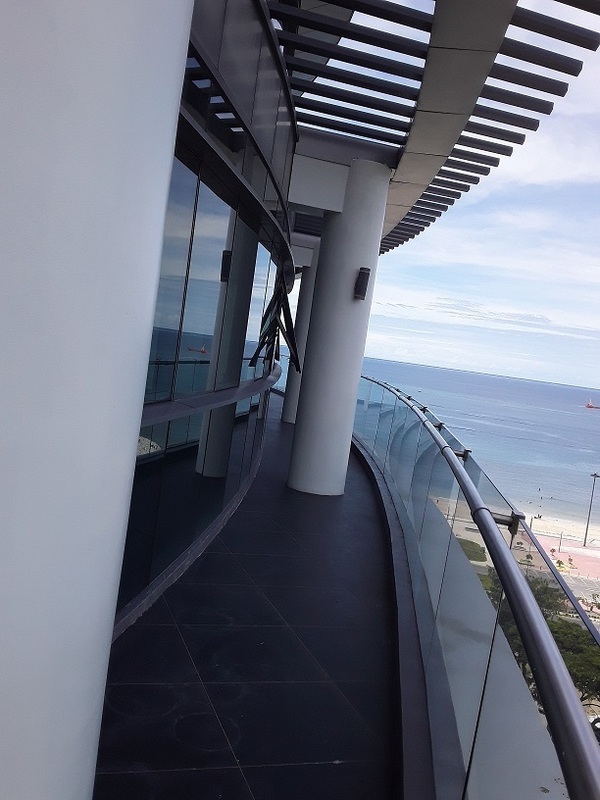 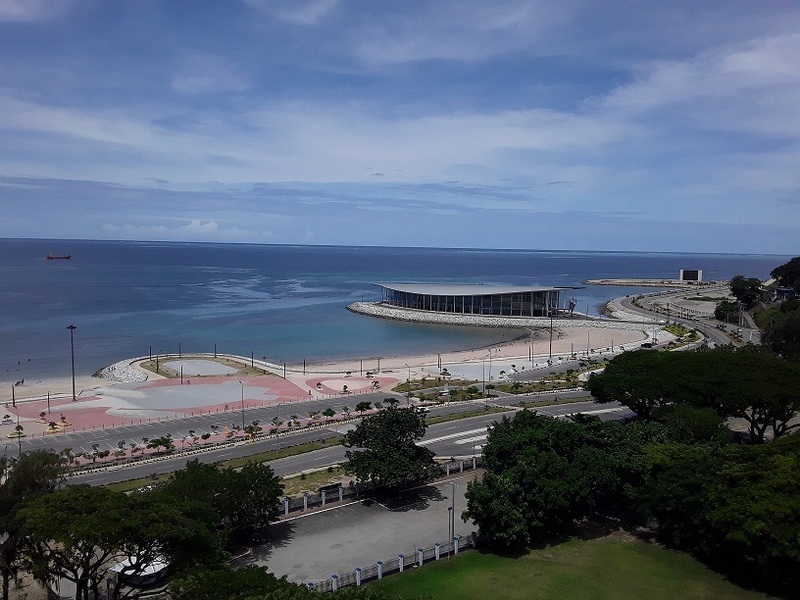 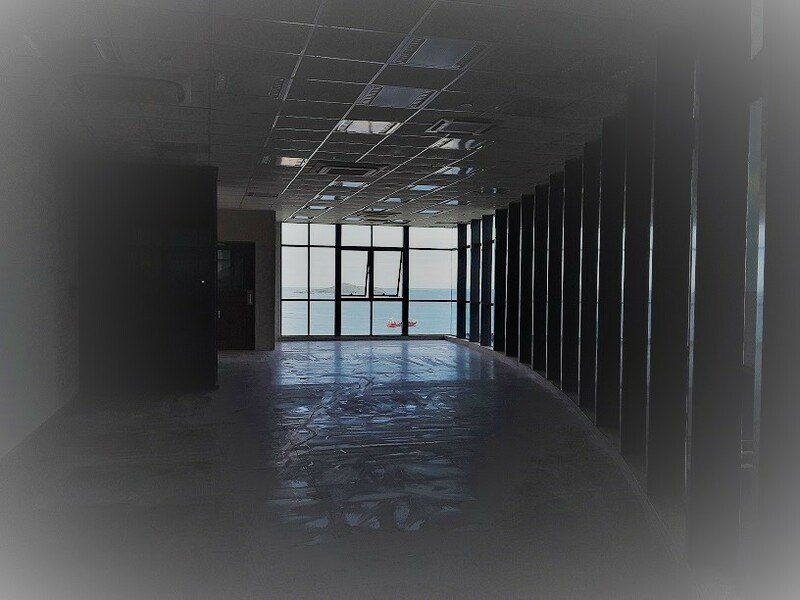 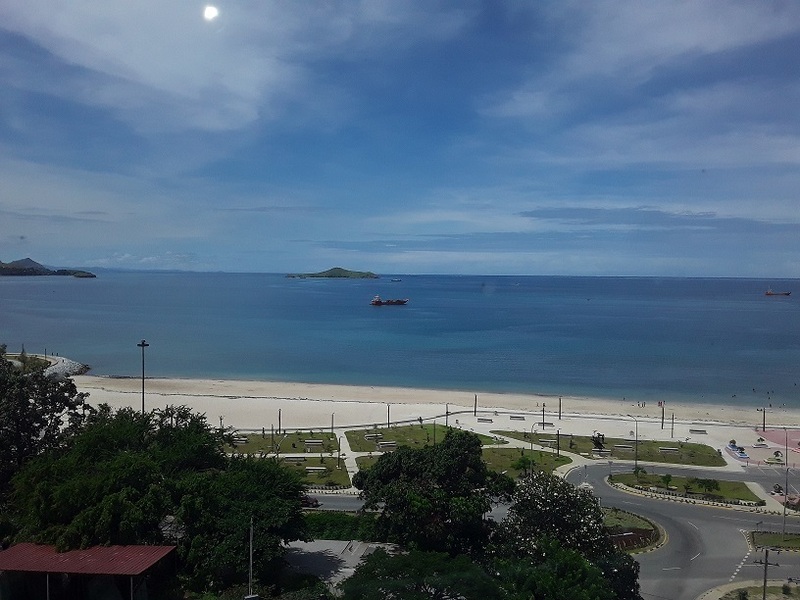 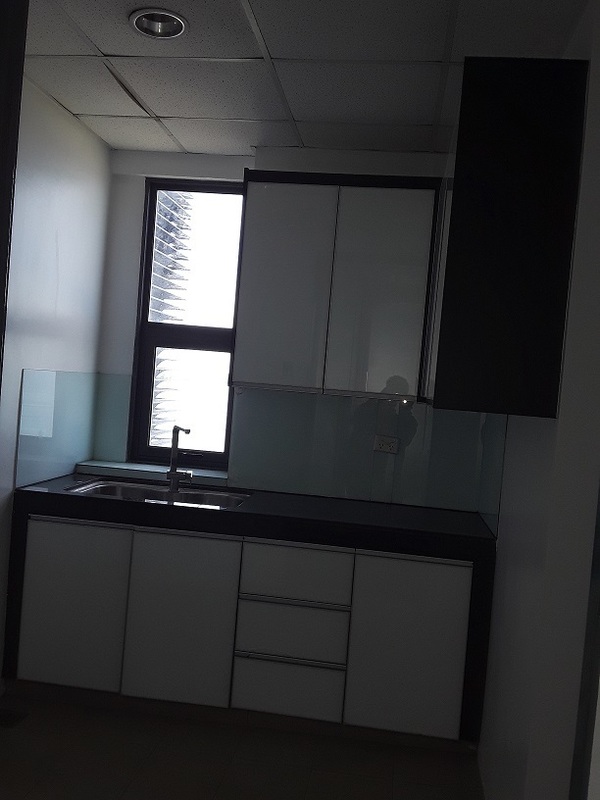 The Avara Annex Building is on a landmark building in Port Moresby, great views across all floors to keep abreast of the modernisation of Ela Beach, Port Moresby. 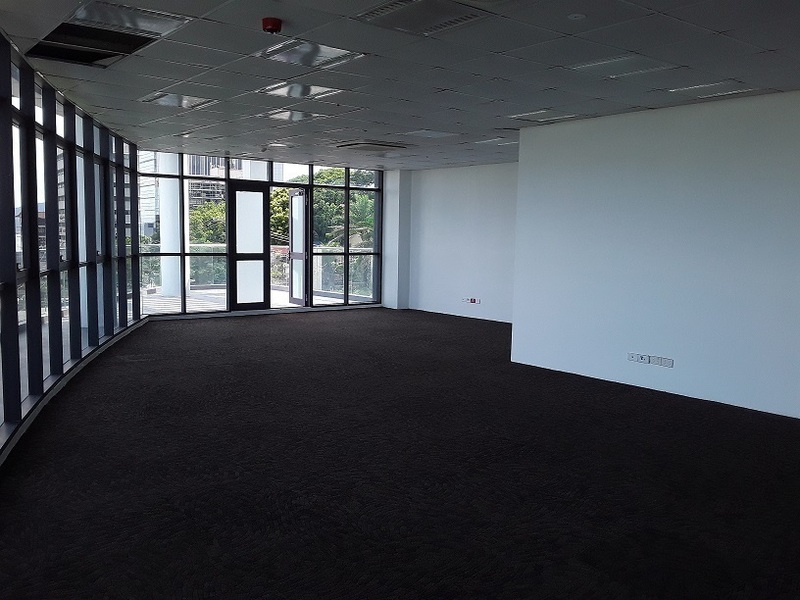 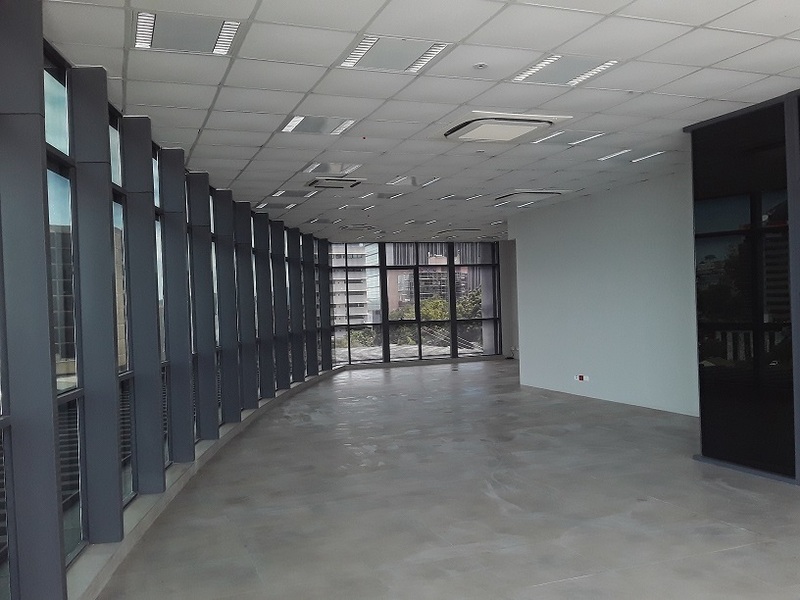 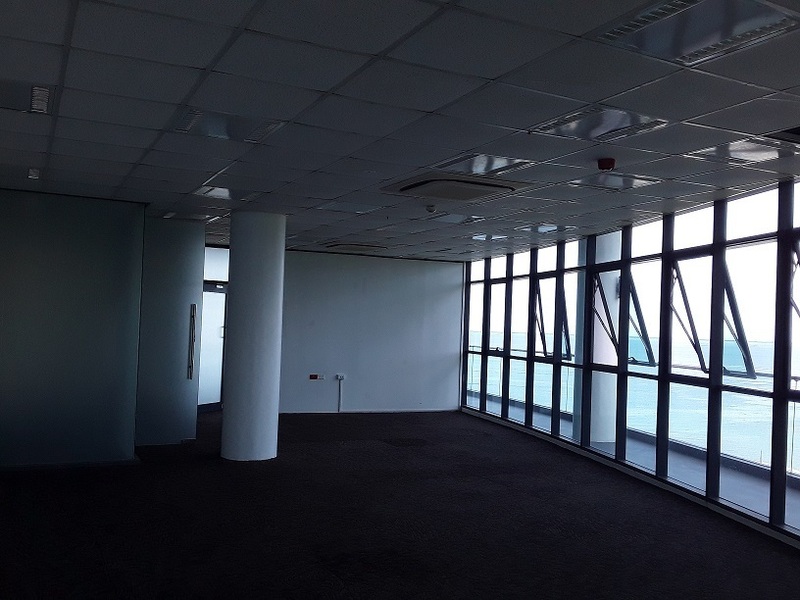 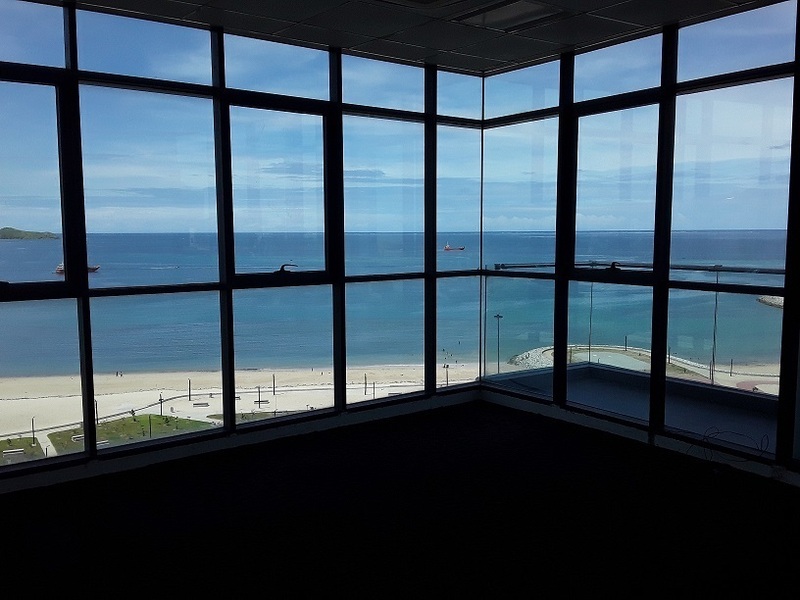 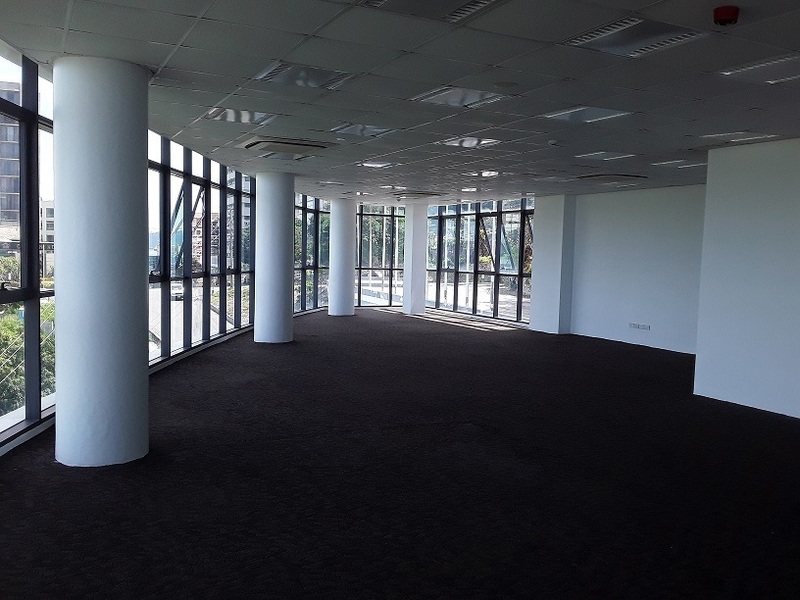 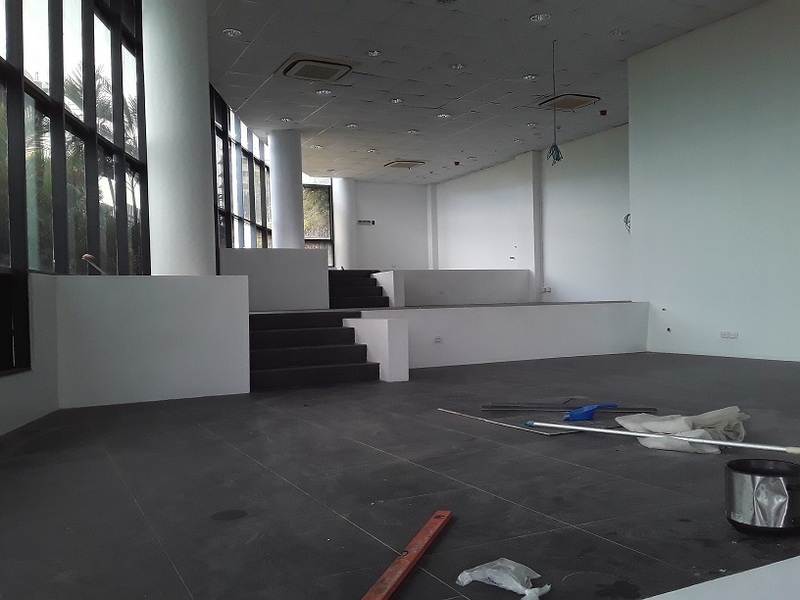 The 8 level building offers a range of office spaces from 164 sqm to 227 sqm. 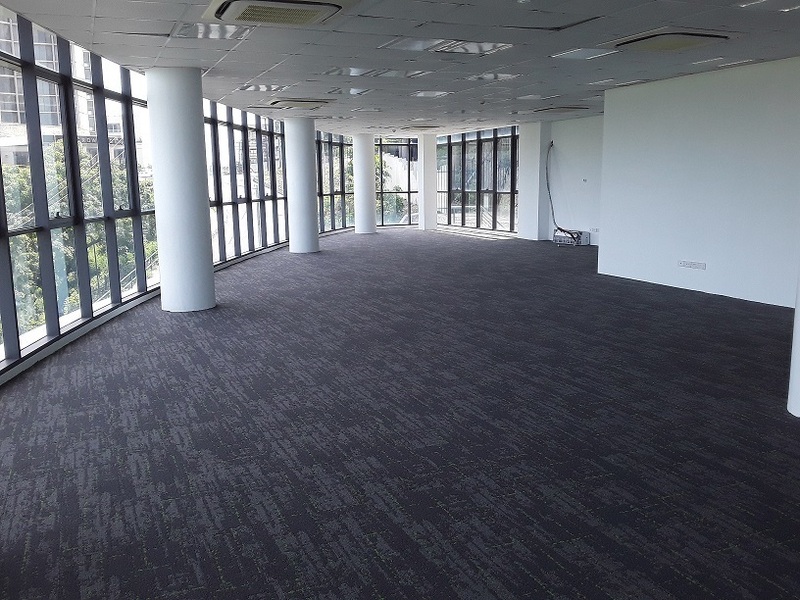 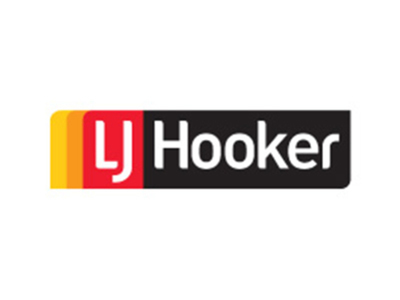 Level 2,3,4,5 and 6 floors are now covered with the latest low maintenance carpet tile designs that are quiet and soft under foot. 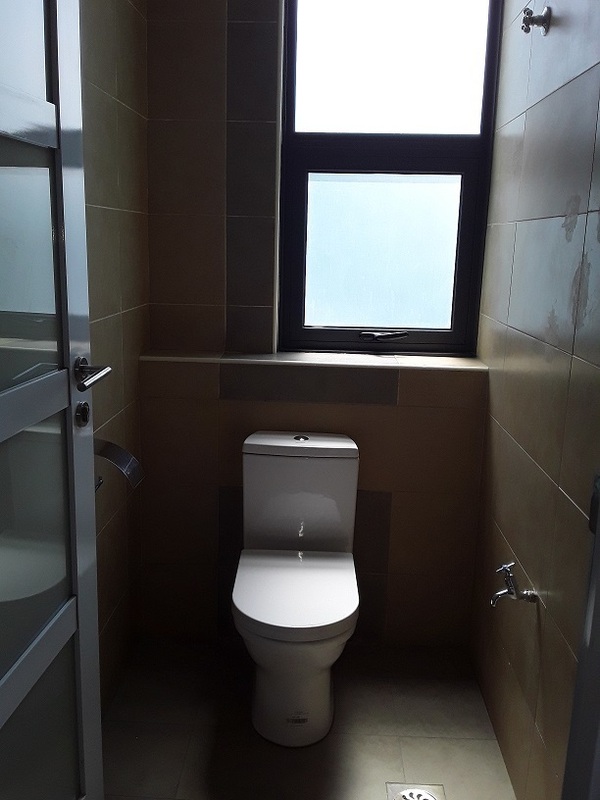 In Level's 1 and 7 have ceramic tiles throughout. 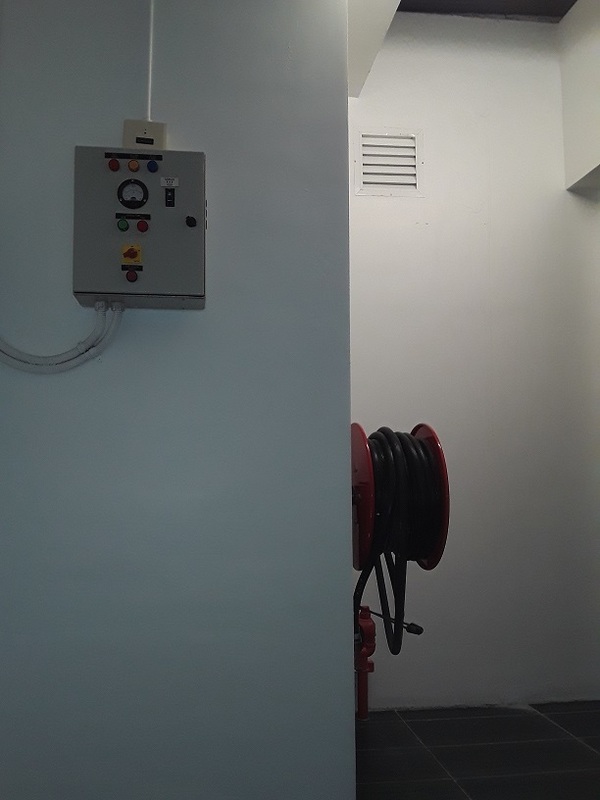 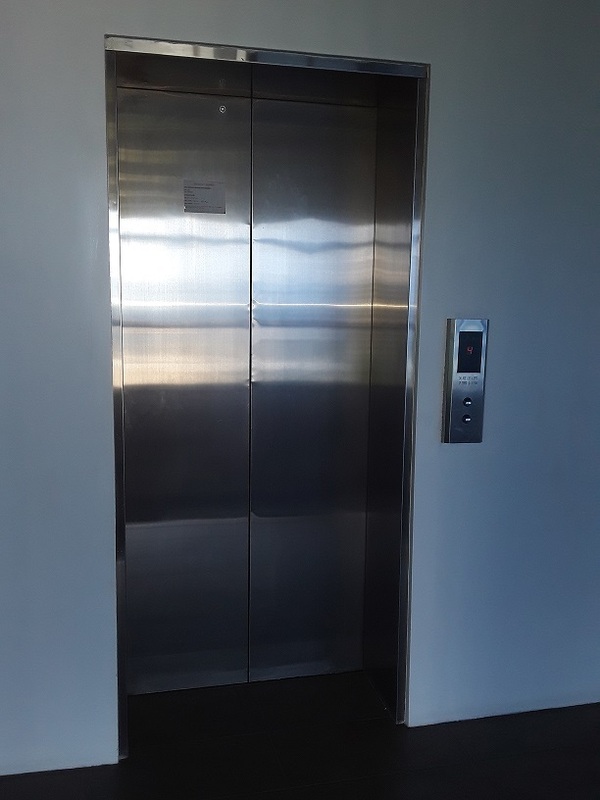 Single elevator offering your staff and clients the appeal of modern office needs. 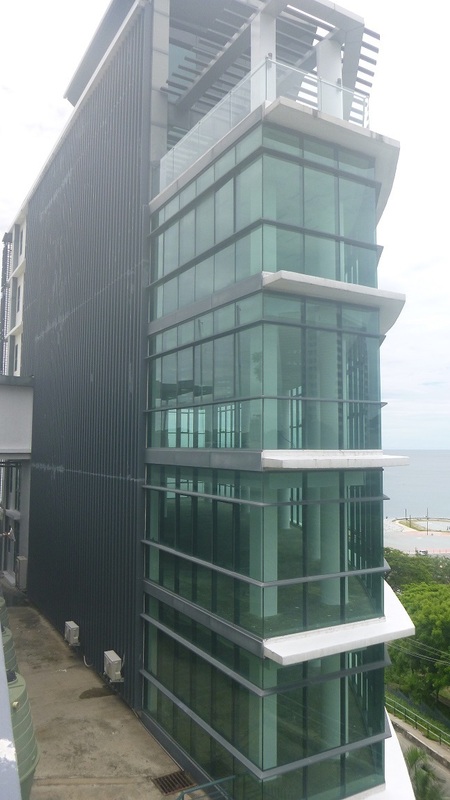 For more viewing refer to the building floor plan. 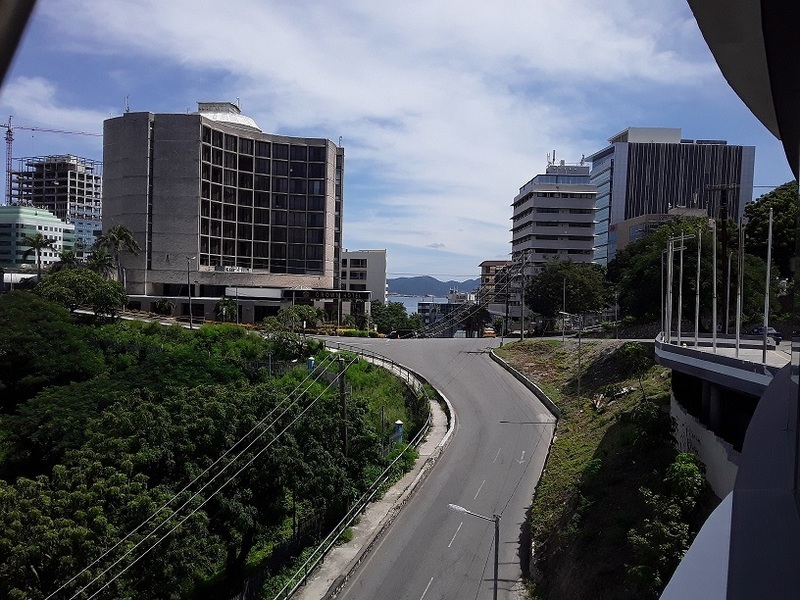 Strategically located in the middle of the Town CBD, central to major hotels, banks, embassies, shops and restaurants. 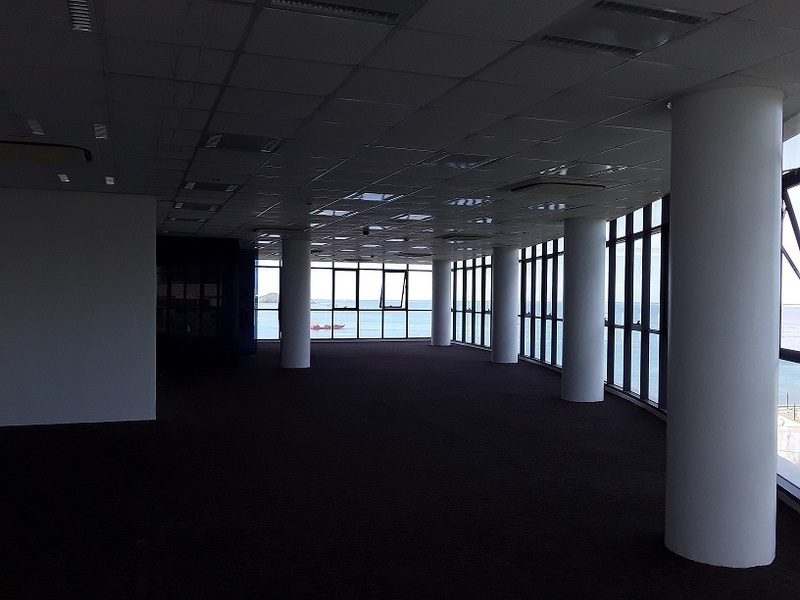 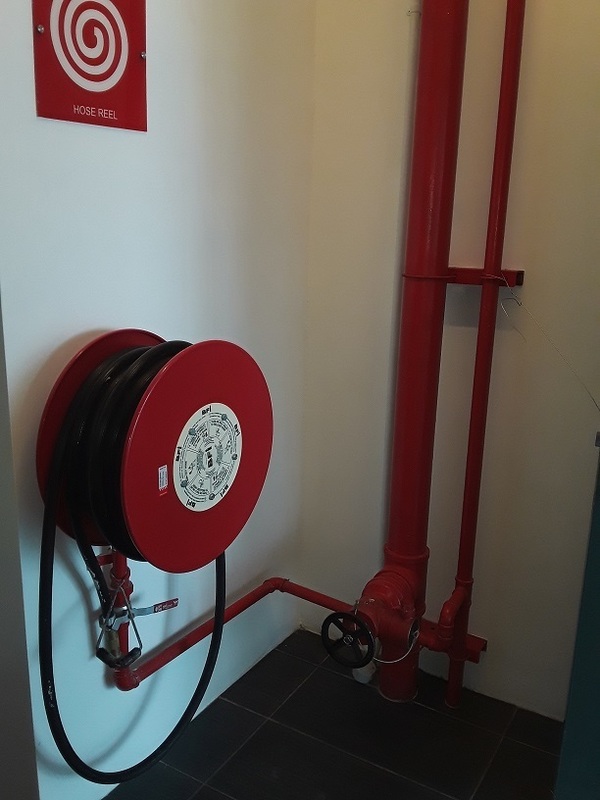 Call today for an inspection, design your space and secure your prime CBD office at a competitive rate.